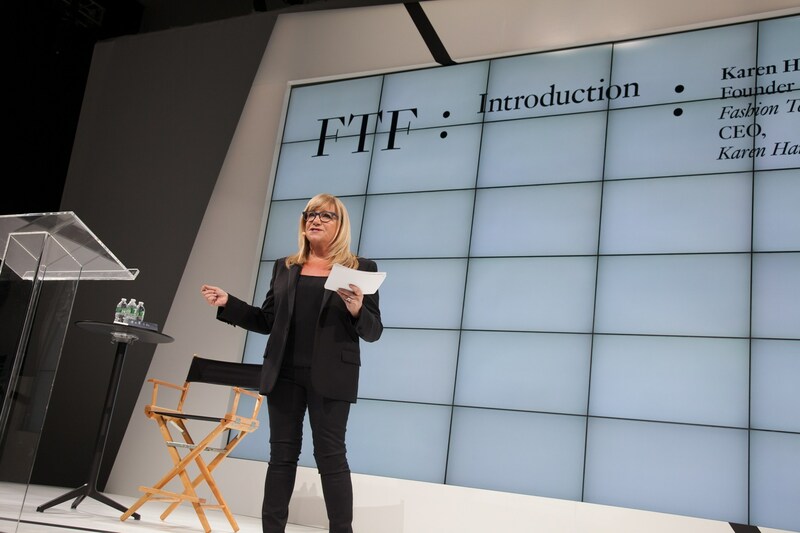 On Friday, April 12, 2019, in NYC, the Fashion Tech Forum was held at Pier59 Studios at Chelsea Pier. It was a day full of panels from amazing people on the fashion, retail, entertainment a technology speak. CEO, Karen Harvey kicked it off. Karen Harvey founded Fashion Tech Forum in 2014 to create a space for fashion and technology leaders to come together to better understand how each industry was approaching the future of retail. In 2012, as her consulting firm was sitting at the center of the global luxury, fashion, retail and related innovation communities, Karen and her team identified a seismic shift developing globally that would revolutionize these industries. As she explored these changes, Karen realized this new dynamic would alter what leaders needed to compete, creating an identity crisis for fashion and retail. Traditional approaches to developing leaders suddenly seemed insufficient. Karen could see outsiders would disrupt fashion and retail at all levels, from new types of companies to emerging technologies to the next generation of talent that was impatient, hungry, digital and independent. She was both deeply curious and nervous. 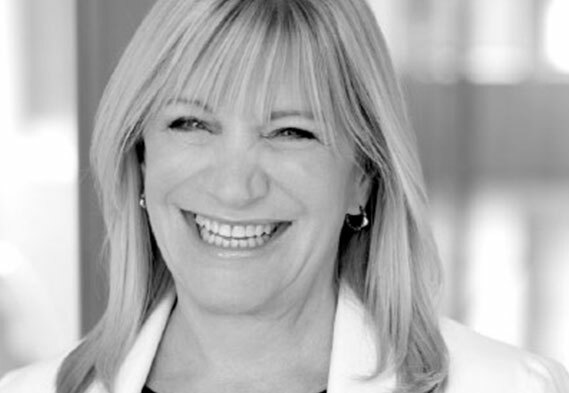 Mostly, Karen wanted to learn more to help her consulting clients maintain their edge and recruit the right talent to lead their brands, ultimately ensuring relevance for Karen Harvey Consulting Group for the foreseeable future. Fashion Tech Forum provides a platform for discovery and inspiration for the leaders of fashion, retail and technology to collaborate to build communities and partnerships for sustainable brands of the future. 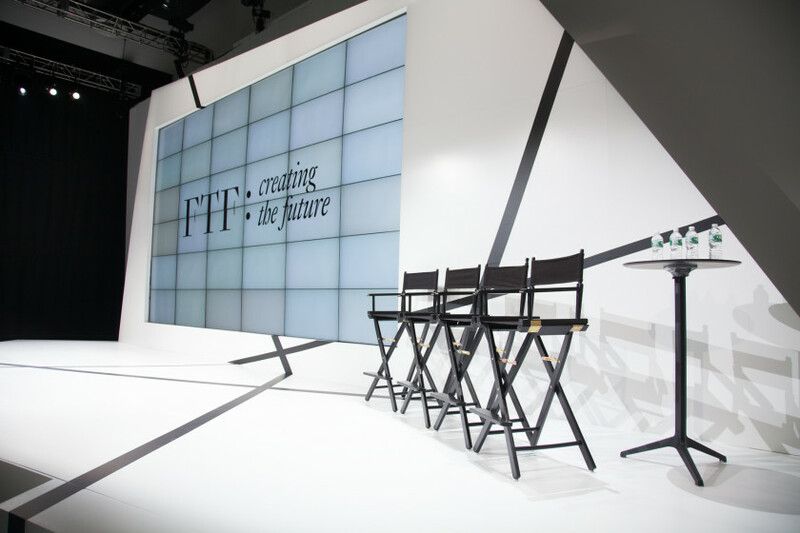 FTF provides an environment for the most curious, committed and bold innovators, who are willing to understand the inherent cultural differences between fashion and technology creators, so that authentic conversations and true collaborations can be established. Great info. Thanks @Judith Davis! I am a professional writer, web content manager, web producer and social media strategist who has worked for quite a few high profile brands as well as a few startup companies in my career. Renee Schumer and 9 others upvoted this. What can you do with the power of IBM? Armonk, NY, United States What can you do with the power of IBM?